THIS BOOK IS NEVER ON SALE!!! 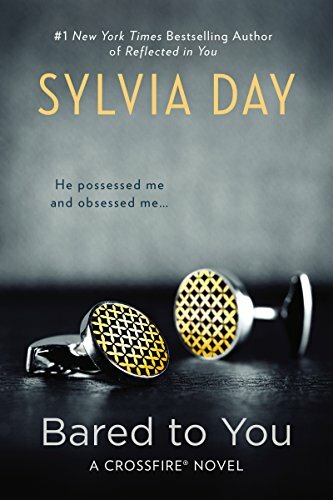 Bared to You by Sylvia Day is on sale for $1.99 (REG. $9.99)!!!!! I loved this book! DON'T MISS THIS ONE!